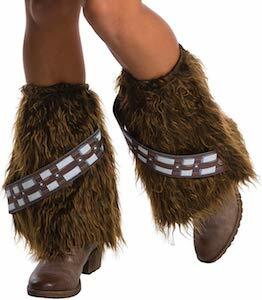 Now there are Chewbacca Leg Warmers for all the Star Wars fans that like to look like the hairy character. Sure there are lots of ways to dress up like Chewbacca but often they forget all about the legs and that is why you really need these fun leg warmers. The leg warmers are furry just like the skin of Chewbacca and then on top of that, you can find a similar sash just like the one you can find on the Star Wars character. So if you found a fun Chewbacca dress but need that little bit more then this will look great on your legs. 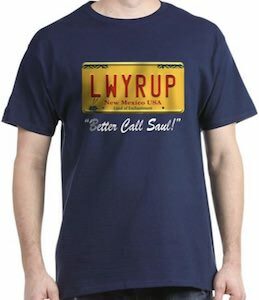 Better Call Saul fans can now be wearing this LWYRUP Licence Plate T-Shirt. This Better Call Saul t-shirt is available in a bunch of styles for men and women and it comes in a whole lot of colors and lots of sizes too. 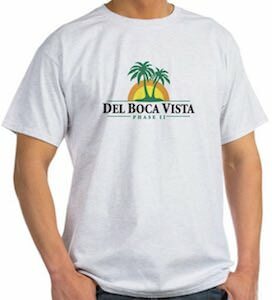 On this t-shirt, you can see a yellow license plate that spells “LWYRUP” and you may have seen it in the TV show. Below the license plate, it says “Better Call Saul” so that you know it is a shirt based on your favorite TV series that is based on your second favorite TV series Breaking Bad. 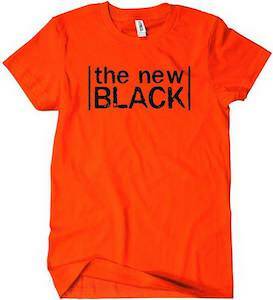 Orange Is The New Black fans can now have this funny The New Black T-Shirt. 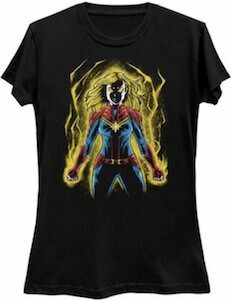 This t-shirt is available for men, women, and kids and all are made from 100% cotton and come in many sizes going all the way to adults 5XL. 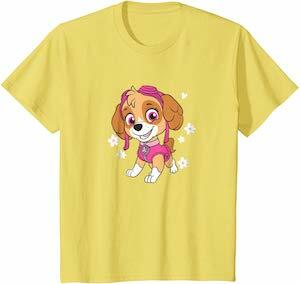 On this t-shirt is says “The New Black” with lines on the side like the logo of the Orange Is The New Black show and as it is printed on an orange t-shirt it kinda says “Orange Is The New Black”. 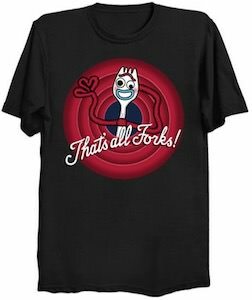 I am sure that when you wear this t-shirt people will look confused but when they get it there will be a lot of smiles and maybe even some laughing. 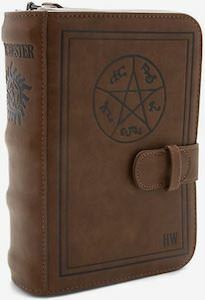 Now there is this unique The Supernatural Book Handbag. All the fans of Supernatural know that Sam and Dean would have had a much harder time without the book that their father John started. And now they made this Supernatural purse that looks like the famous brown book that Sam and Dean get so many knowledge from. This is a crossbody bag with a metal chain that can be your daily bag you take everywhere. So if you are a true fan of Supernatural in need of a bag for storing your stuff then this is the Supernatural bag you just need to have.